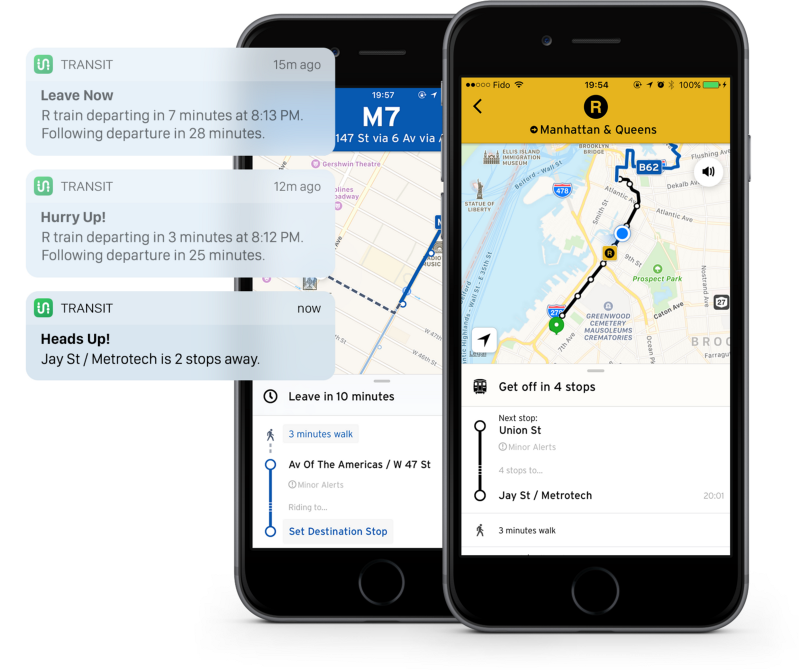 Montreal app developer Transit has announced an update to their app, which was formerly known as Transit App. The update introduces a number of features, including an all-new profile view. To access Profile View, just tap the gear icon in the top-right corner. Profile View will show your GO crowd-sourcing stats in select markets, along with any “Favourited” transit lines. You can manage those favourites and corresponding alarms and service alerts inside Profile View. Included in the update is also a refresh to the settings page. After you hit the gear icon (for Profile View) slide on over to the next tab: Settings. Here, you can find and edit all of your saved locations (home/work/gym/reindeer stables) for easier trip planning. The app now also groups transit modes more intelligently, with public transit modes (and other modes) each grouped together. Transit is available as a free download from the App Store. The app requires any device running iOS 9.0 or later.